When we are living in harmony with our surrounding environment, the environment achieves positive flow of Qi (energy) which translates into a good Feng Shui for your home. Feng Shui 风水 translates literally as wind and water. 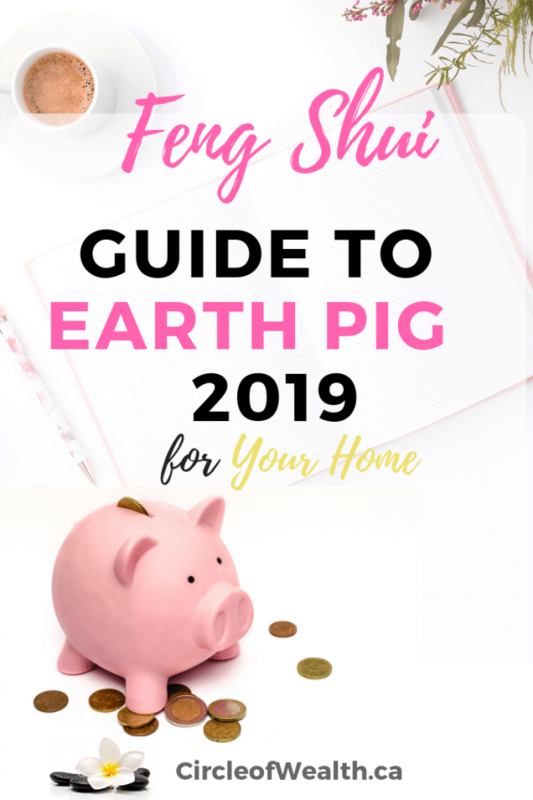 Feng Shui is an Ancient oriental art designed to promote good health, happiness prosperity, and energy through the correct usage of tapping into or harnessing the Chi. Today Classical Feng Shui and Chi is more commonly known, understood, appreciated, and respected. Feng Shui refers to the topography of the earth, the mountains, valleys and waterways whose shape, size, direction, and levels are created by the continuous interaction of these two powerful forces of nature. People today believe Feng Shui is a mystical practice that blends ancient wisdom with cultural tradition, a body of knowledge that lays down guidelines for life’s different situations. Simple enough right? Watch the movie trailer below! to see Chi in Action. Chinese History is usually measured by Dynasties or Periods when the country was ruled, loosely by the same dynasty or family. 5) Sung (AD 960-1279), when most of the elements of Feng Shui were gathered into one system, and Wang Chih was the patriarch of the Compass School. Feng Shui remained popular through the Ming (1368-1644) and Ching(1644-1911) dynasties. After the establishment of the Republic of China (1912), it was suppressed in 1927 and again in 1966-76 during the “Cultural Revolution”, along with much of the knowledge of traditional Chinese Culture. It’s practice continued in areas where “overseas Chinese” settled, like Hong Kong, Singapore, Malaysia, Vietnam, and Australia. Going back many thousands of years (some say 3,000 years, some go as far as 5,000 years or more …see history chart for clarity), the wise and beautiful feng shui masters of ancient times were exploring the unseen, mystical dimensions of the Universal unseen energy called Chi. Their goal was to map the influence of this energy on humans’ well-being. No stone was left unturned by these brave warriors of Spirit – they studied with absolute dedication the expressions of this Universal energy in various land formations, in the flow of water, the geometry of man-made structures and so much more. What they came to clearly understand (and define as a foundation for good feng shui) is that in order for an indoor environment to replicate the potency of Chi, or Universal energy and promote the health and vitality of people, several specific elements must be present. 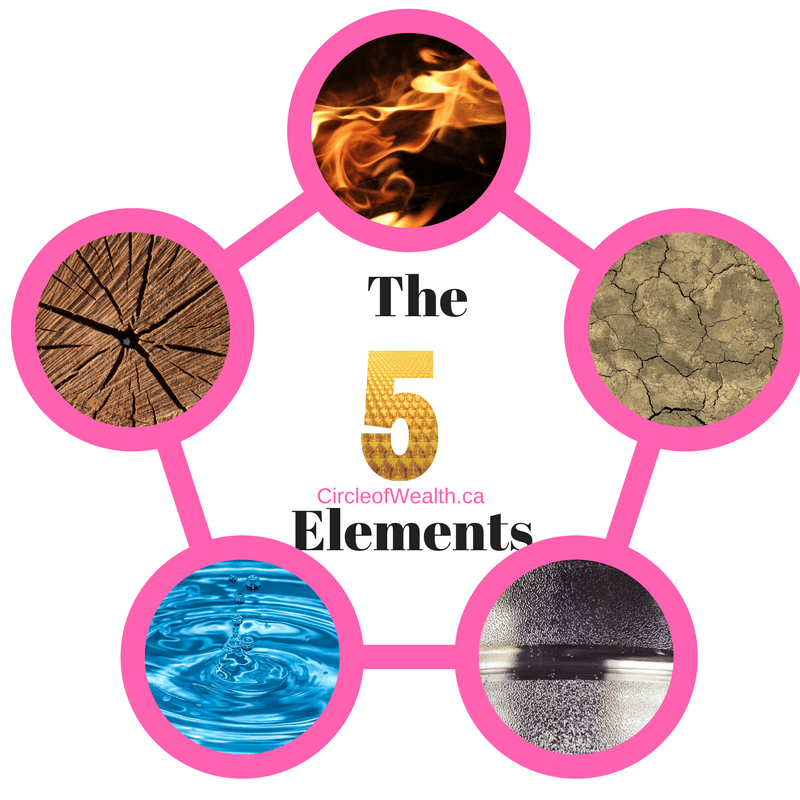 These vital Five elements were defined as Wood, Fire, Earth, Metal and Water. 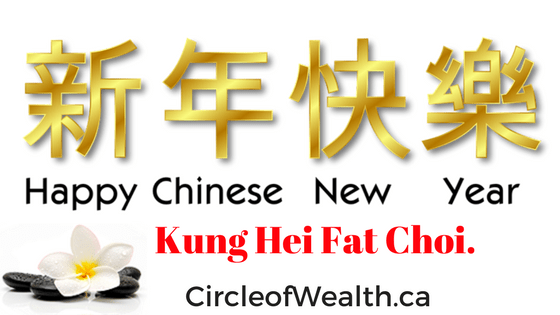 Feng Shui is an Ancient oriental art designed to promote good health, happiness prosperity, and energy through the correct usage of tapping into or harnessing the Chi. 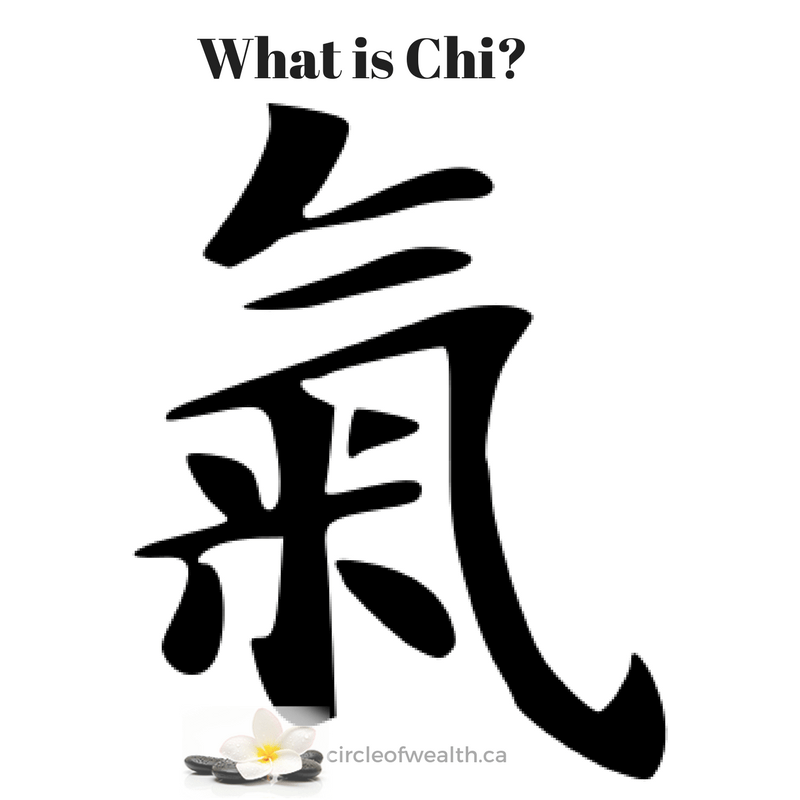 In Feng Shui, What is Chi? There are three cosmic factors in the studies of Chinese Metaphysics that affect our life which are Heaven Luck, Earth Luck, and Man Luck. Those cosmic factors work together and are called the Cosmic Trinity. 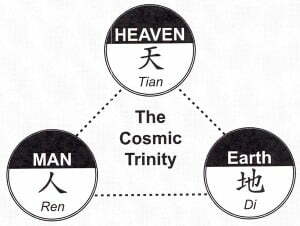 What is Feng Shui in Cosmic Trinity? 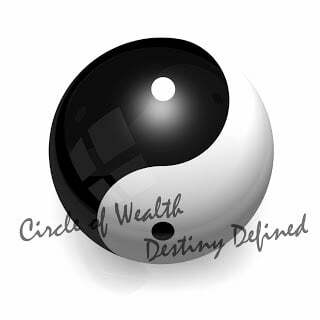 Feng Shui deals with Earth Luck which governs 33% of our Destiny. Earth Luck refers to the factors of our natural living environment. That My friends is your Feng Shui. This brings us happiness and contentment, improves well-being and quality of life. I hope that gives you a better understanding of What is Feng Shui. 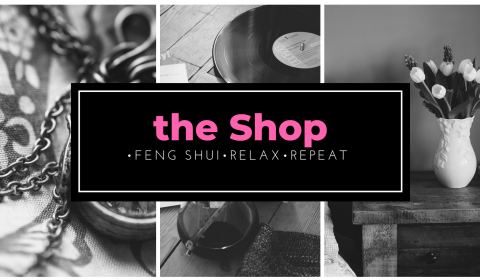 Be sure to SIGN UP to our Community to receive How to Feng Shui Mondays FREE Monthly emails right to your Inbox to learn more. 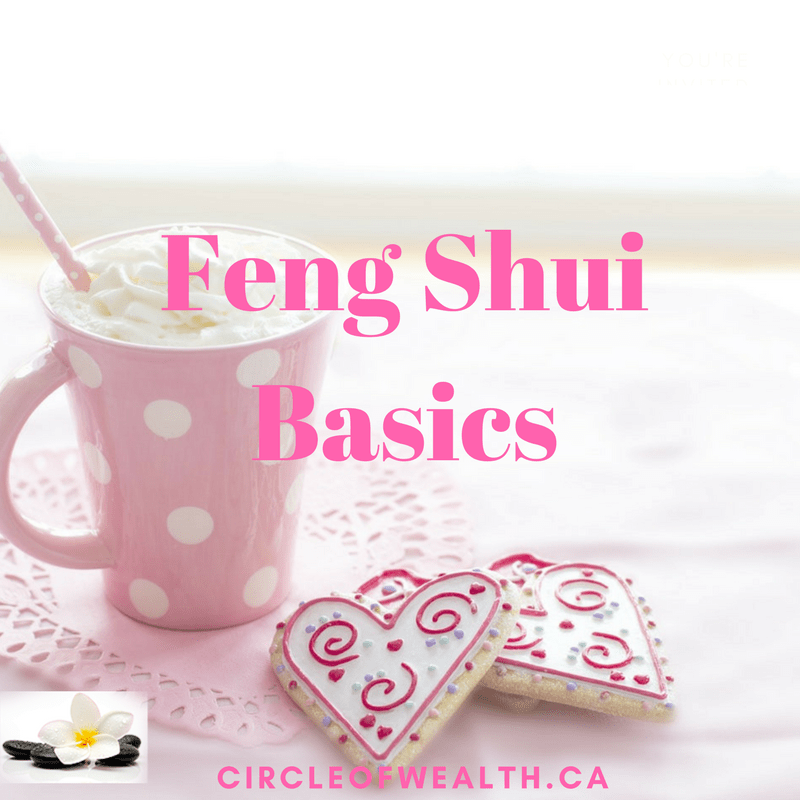 I hope that helps you understand What is Feng Shui the Cosmic Trinity and the importance of chi flow How it can help you in your life.